They’re fast. They’re flavorful. And they’re right at your fingertips. 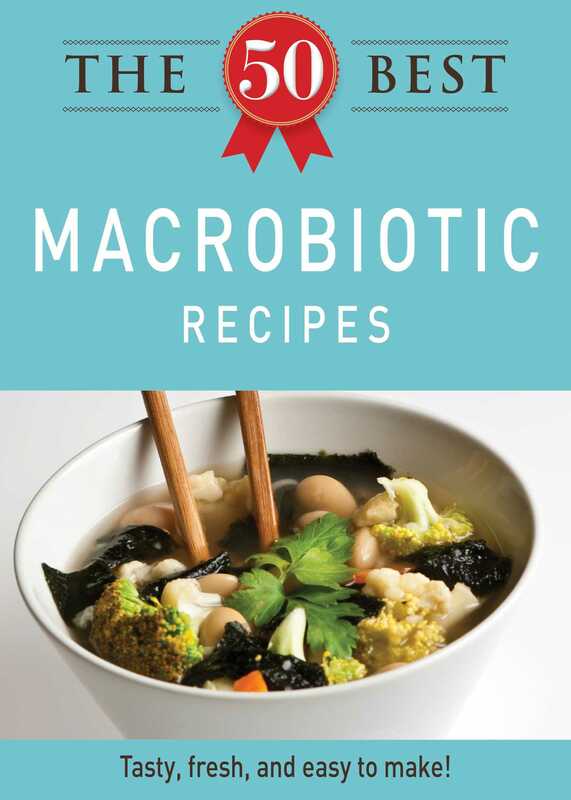 The 50 Best Macrobiotic Recipes is an appetizing selection of healthy dishes that will bring balance to your diet. From Kelp Noodle Salad to Poached Pears in Apple Cider, there’s plenty included so you can whip up satisfying and energy-boosting snacks and meals. Enjoy! They’re fast. They’re flavorful. And they’re right at your fingertips. The 50 Best Macrobiotic Recipes is an appetizing selection of healthy dishes that will bring balance to your diet. From Kelp Noodle Salad to Poached Pears in Apple Cider, there’s plenty included so you can whip up satisfying and energy-boosting snacks and meals. Enjoy!